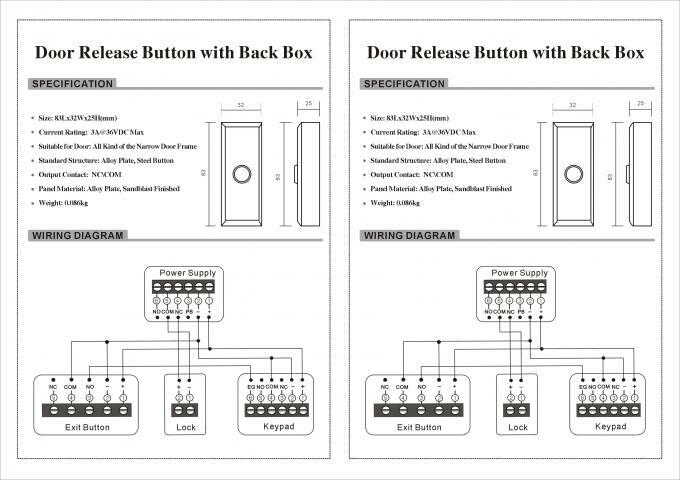 Shenzhen Vians Electric lock Co., Ltd is one of the leading of professional electric locks manufacturers in China, which was established in 2007.we are dedicated to Magnetic lock, Electric Bolt, Electric Strike, Electric rim lock, Magnetic Lock Bracket, Automatic door opener, Switch and so on. Vians is an integrated company with independent design, development, production, sales as well as services. 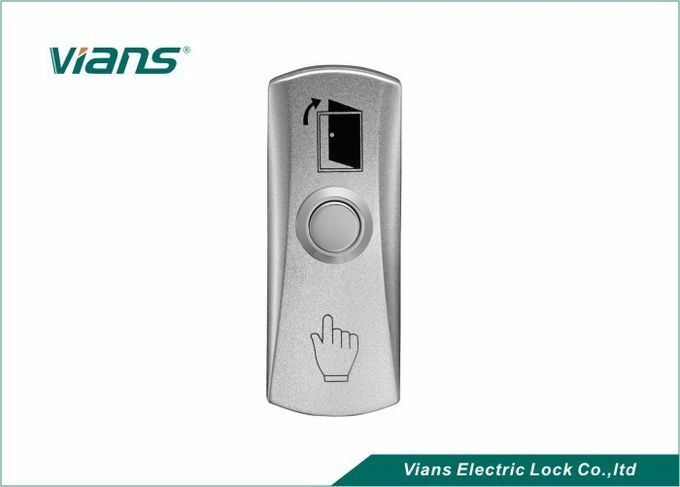 Vians electric lock owns advanced production equipment. 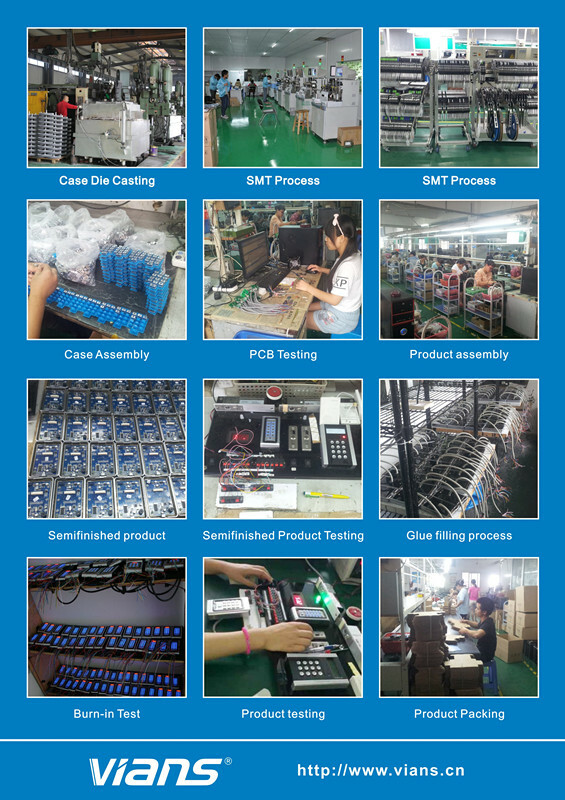 All of our products passed CE and the related quality inspection and test of ministry of Public Security by our country. 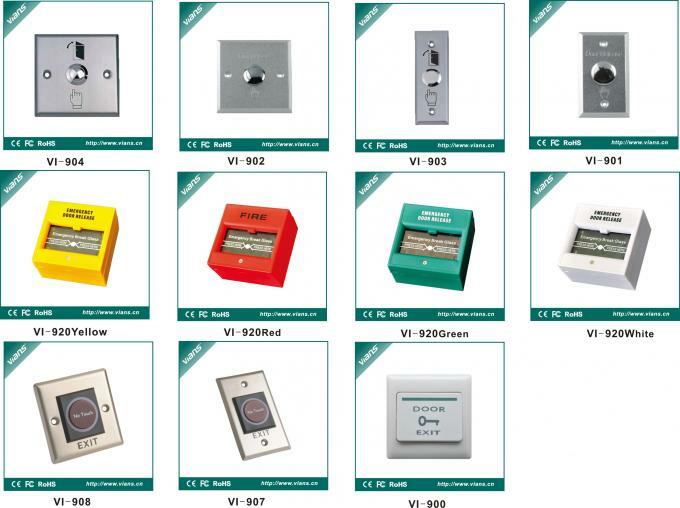 They comply with international standards and security requirements. Now our products are widely used in airport, subway, banks, prisons, intelligent building, intelligent community and other important places. It provides convenient, fast, intelligent access management for the global customers. Compared with other company’s electric lock, we have more stable performance, more competitive price and more personalized service. So far our electric locks have been exported to more than 60 countries and areas successfully and have obtained an extensive recognition from clients in our domestic and abroad.